Pool Season is just around the corner. Where mornings are designed around finding the perfect spot to take in the summer sun. At Sunrise Square, it’s not just about which lounge chair to spend the day, but which pool will become the backdrop for your complete relaxation. You have choices here. 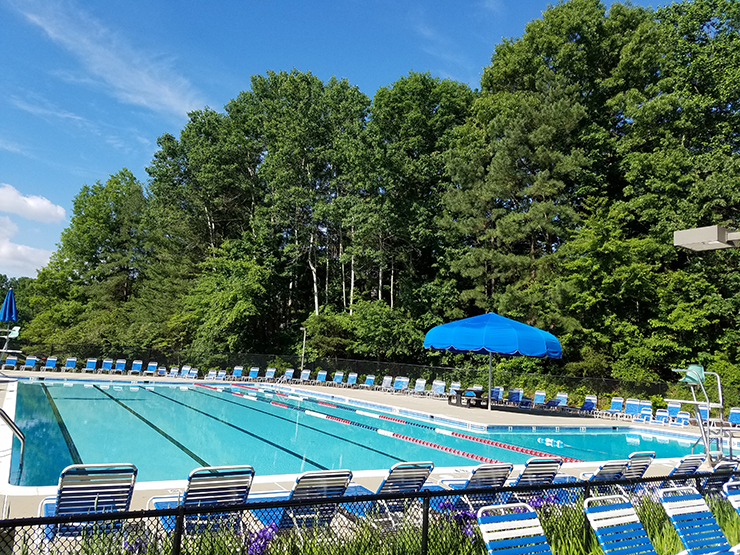 As part of your HOA fees at Sunrise Square, you get complete access to the Reston Association’s network of pools. From 50-meter lap pools to interactive play areas for the kids. Sun decks to shaded decks and even a 2-story winding slide. There’s a pool for every mood. Luxury townhomes and condos now selling just minutes from Reston Town Center. Discover the opportunities available by Sekas Homes at Sunrise Square today!